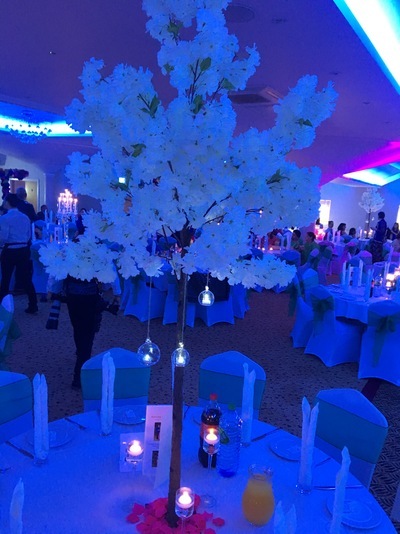 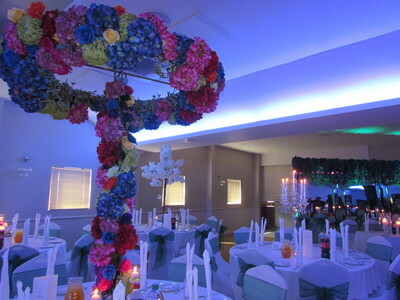 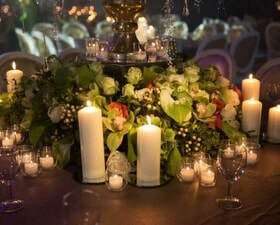 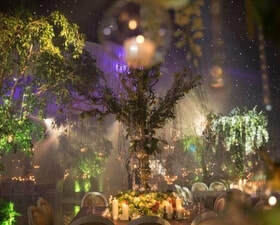 Here at Dazzling Events UK we specialise in bespoke venue decoration delivering for all your event and occasion needs. 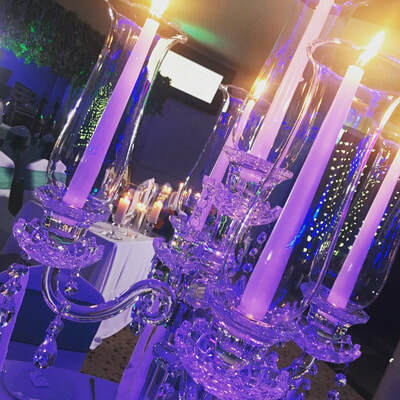 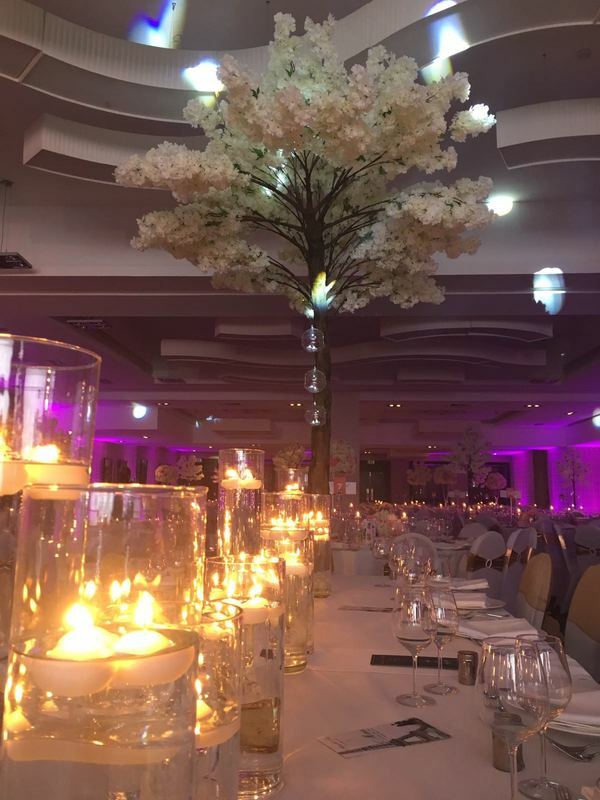 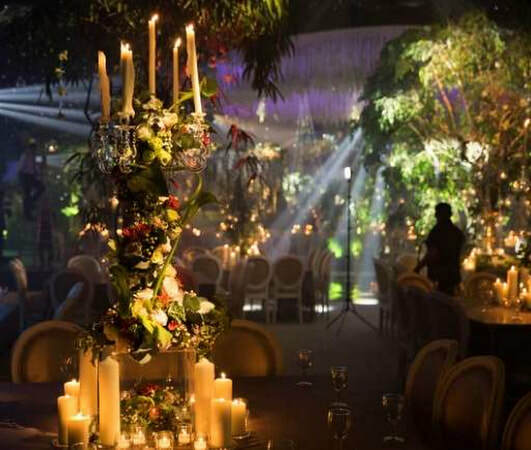 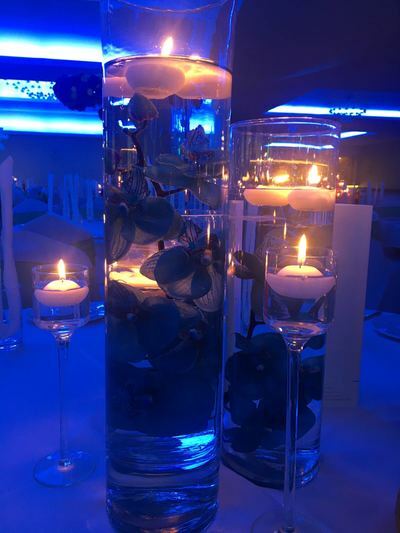 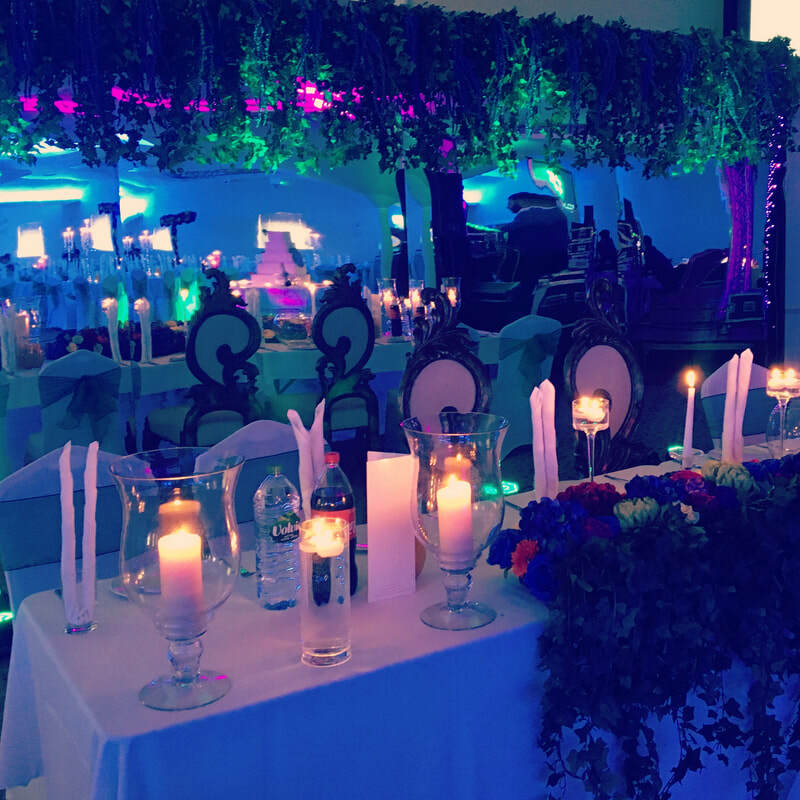 Whether you are planning the biggest day of your life in your wedding or organising that special Christmas Party for your workforce we supply the most exclusive and perfect venue decoration service turning that venue from a blank canvas to the venue of your dreams. At Dazzling Events UK we are proactive in turning your dreams into reality and we live by our motto "Dreamt by You | Created by Us". We create bespoke themes, styles and designs to turn that dream day into reality. We tailor packages and create unique, exciting and innovative ideas to create that special look for your big day. ​We offer a personal one-to-one service so that we can ensure that all your needs are met and that we can assist you in every possible way to create your perfect day. Our showroom in Bedford can be viewed on an appointment basis 7 days a week. 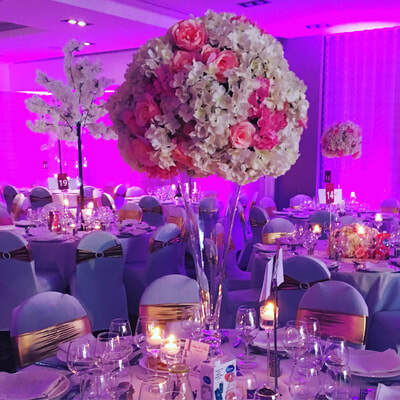 ​We work with you all the way to the big day, assisting you with ideas with images from our previous work or simply planning on how we can transform your ideas and vision into reality. 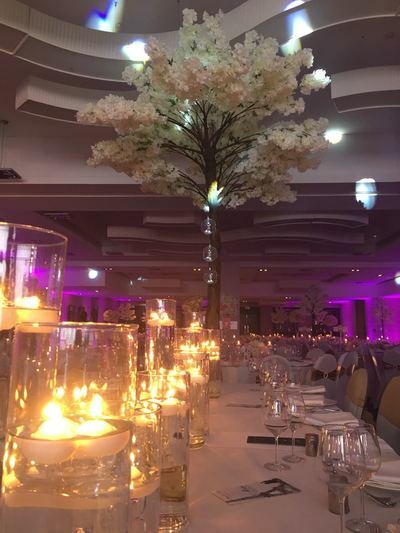 However the service does not stop there we continue work alongside you all the way up to your big day being flexible enough to incorporate any changes you want to make right up to the event itself. 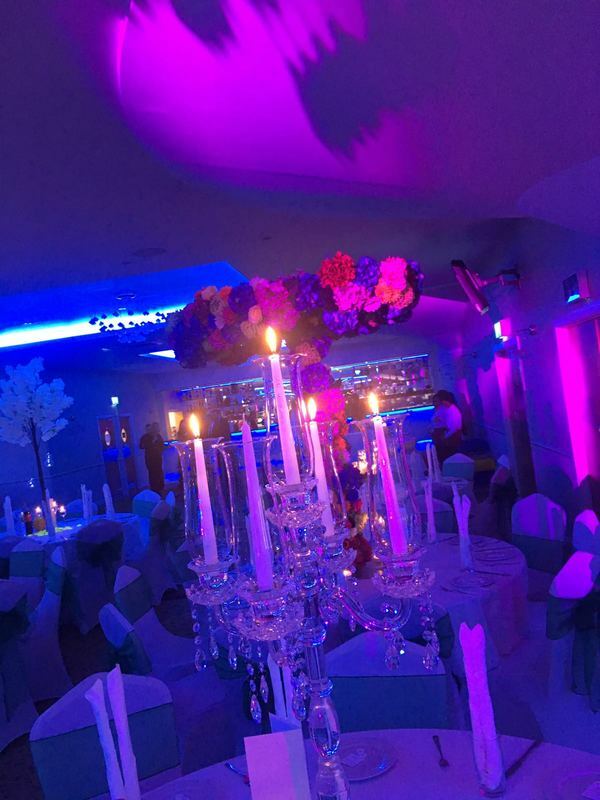 Please get in touch today to talk to us so that we can transform your event into the one of your dreams.